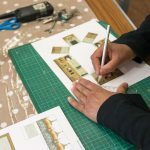 It became apparent very early on that designing an exhibition to fit in the physical space is very difficult, especially when you are going to be doing most of the work remotely. 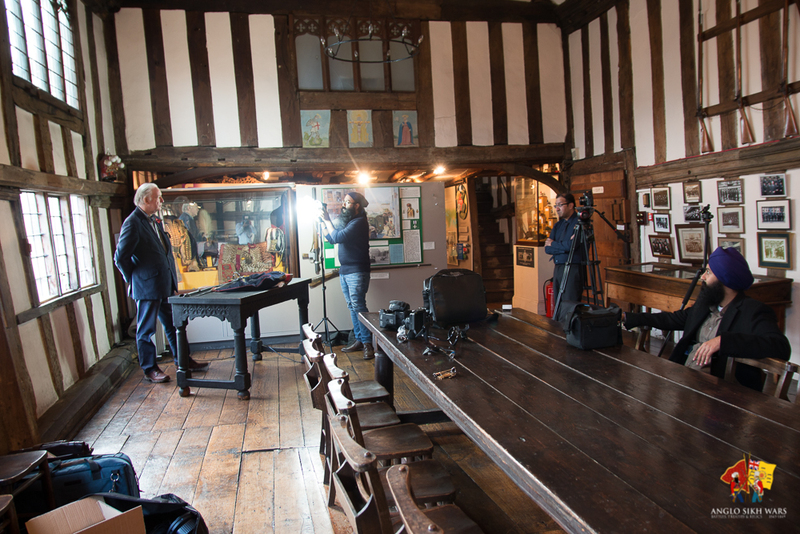 Therefore in our first visit to the Newarke Houses Museum, the rooms were surveyed to ensure accurate measurements. 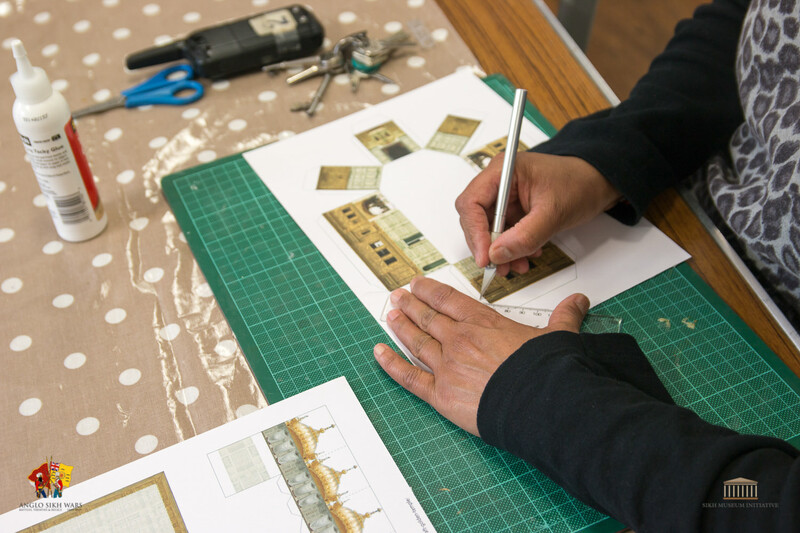 The measurements were collected and used alongside floor plans provided by the museum to create a simple 3D model of the space in Sketchup. 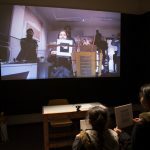 This proved invaluable, as it allowed us to freely test, try out, and experiment with the space without having to physically be there. 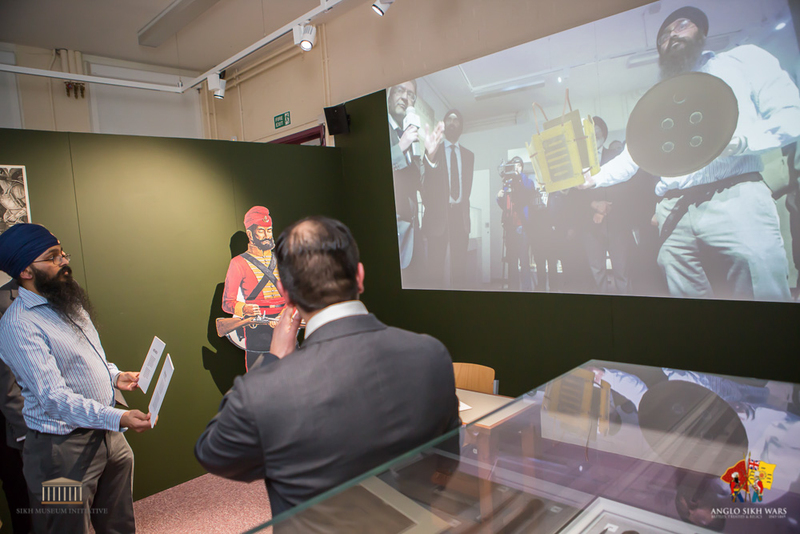 The project was managed regularly via remote meetings online which enabled all stakeholders to add valuable input in real time regarding the layout of the space. 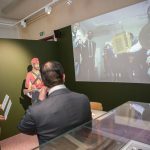 The 3D model allowed us to experiment with different layouts and play with placement of artifacts, enabling us to gain a quick consensus without having to be present at the location. 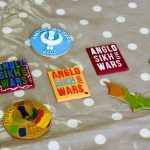 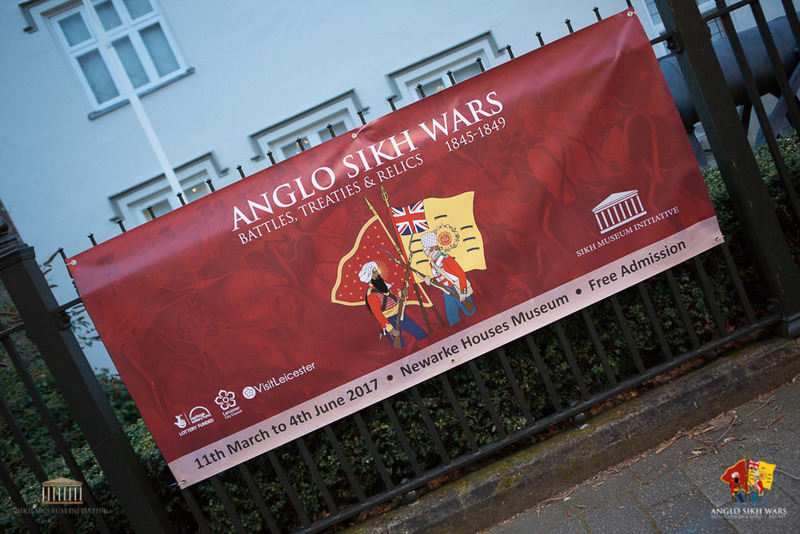 A talented graphic designer, Gursimran Singh (Jo Chung) was later commissioned to put together the text and images, who did a wonderful job in producing the board designs. 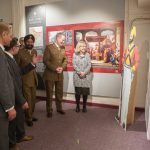 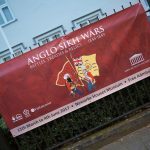 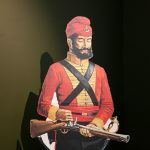 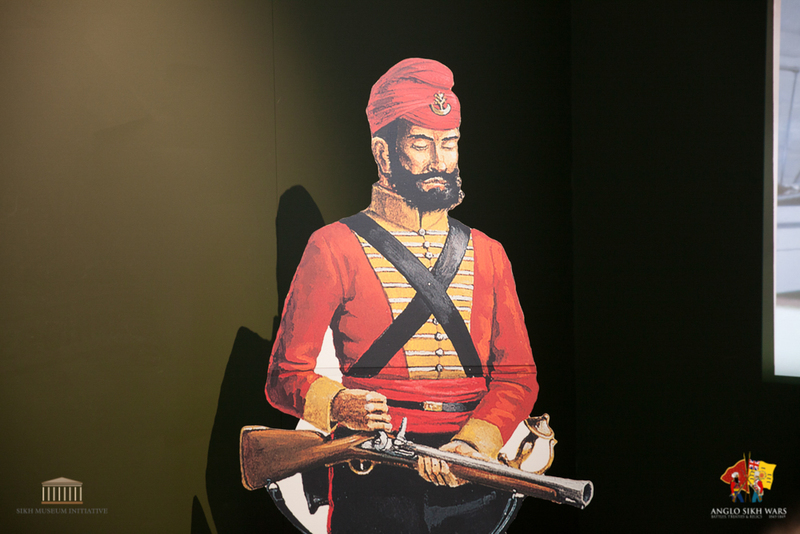 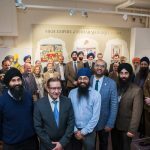 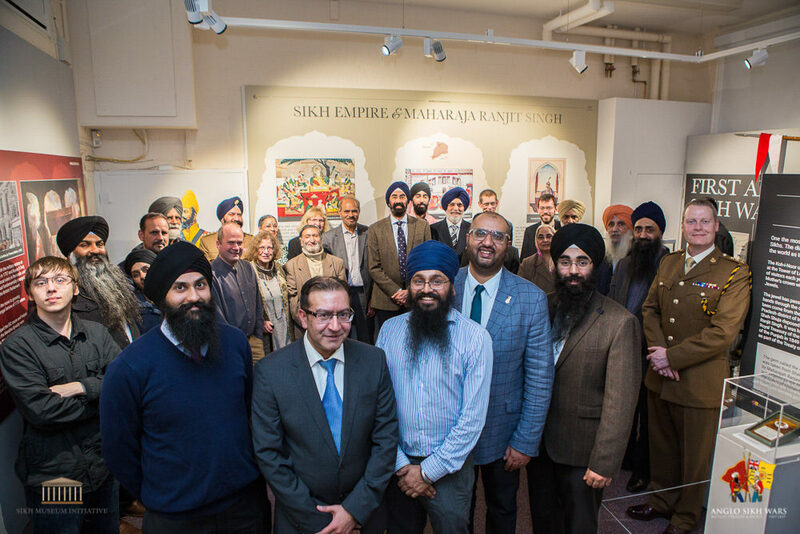 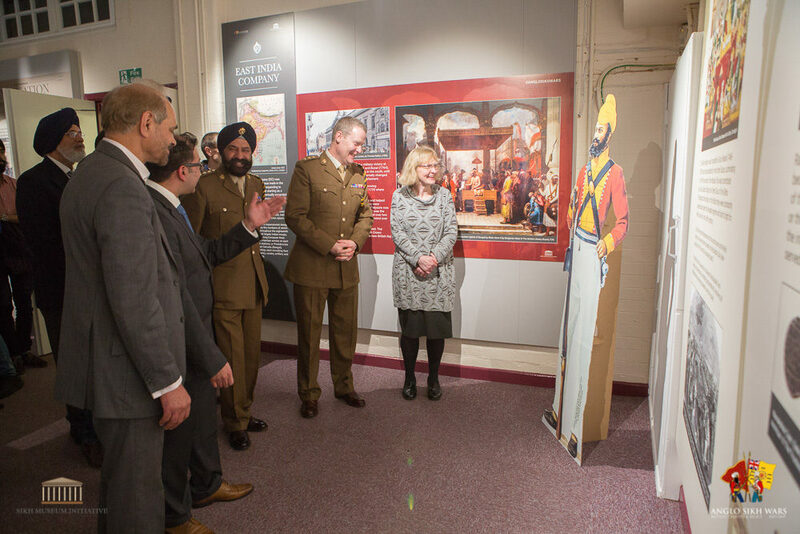 I had the opportunity to accompany the SMI team during some of their visits to various military museums whilst they sought out rare and interesting artifacts from the Anglo Sikh Wars. 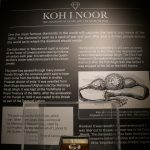 It soon became apparent that many relics were either inaccessible due to them being lost/stolen or too expensive to transport or insure. 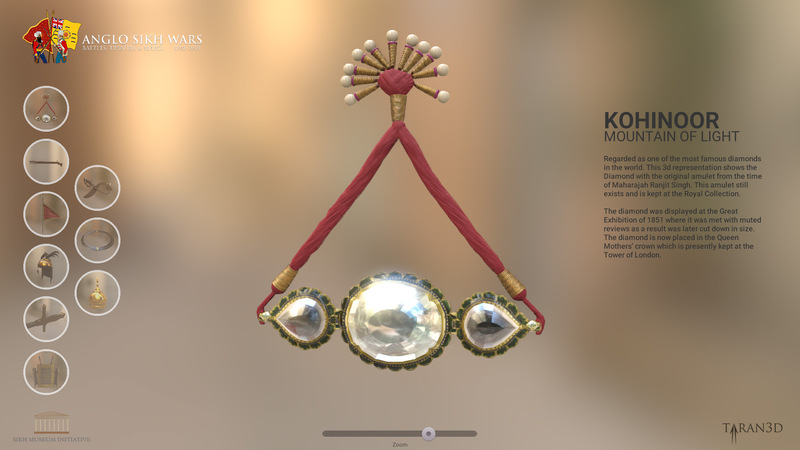 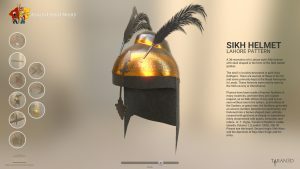 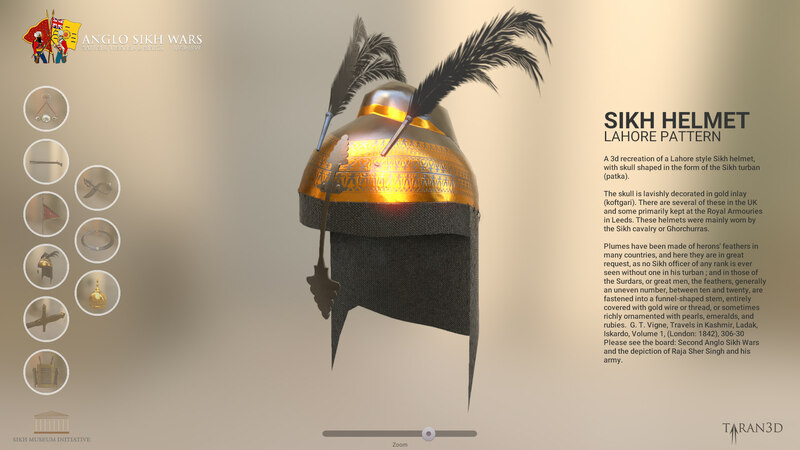 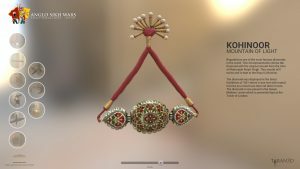 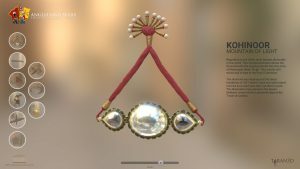 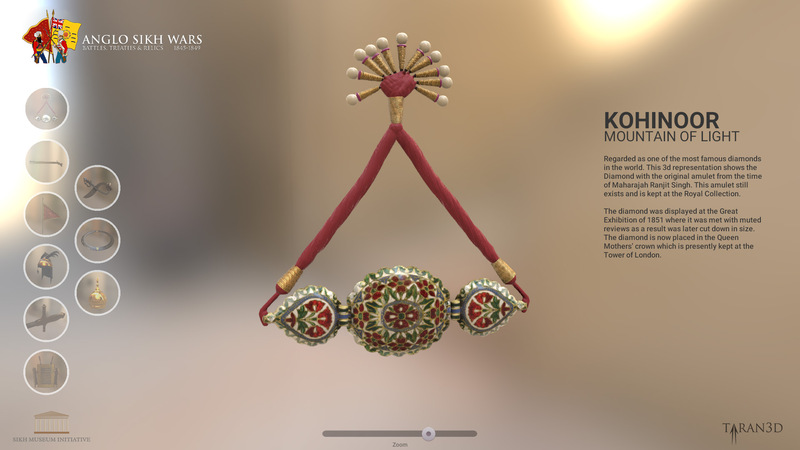 As an alternative the possibilities of creating virtual 3D models of rare artifacts that could be viewed and experienced by visitors to the exhibition were explored. 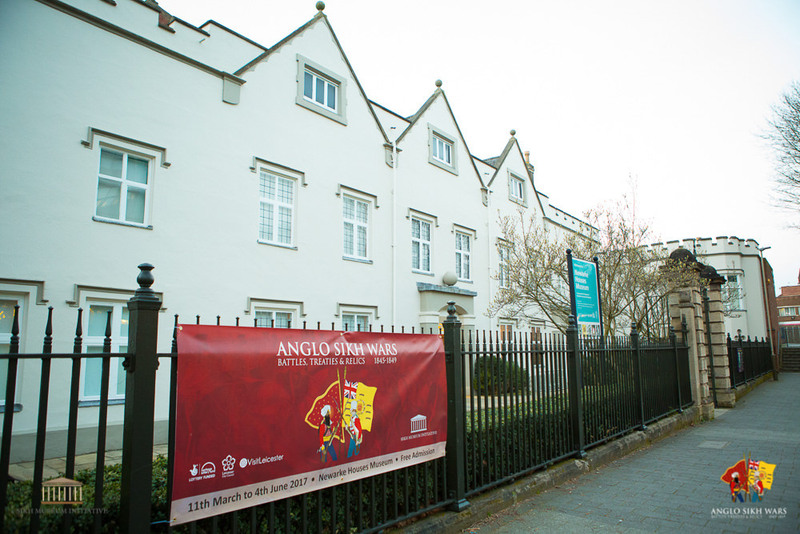 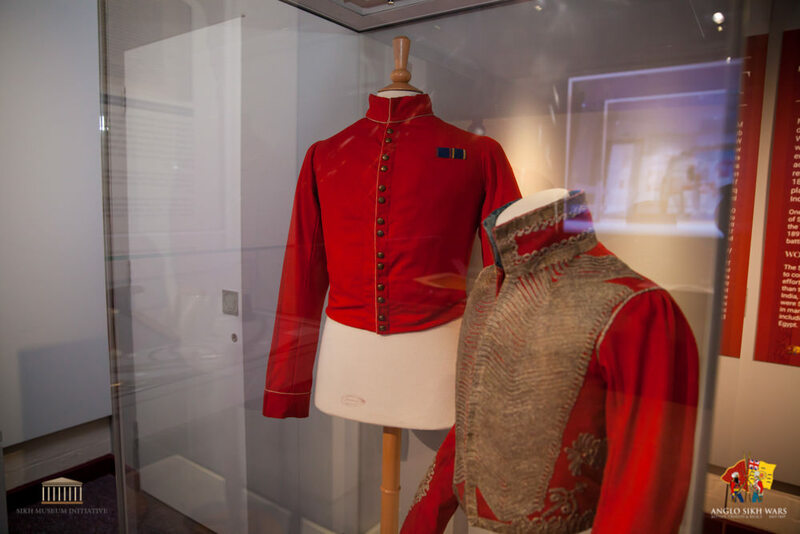 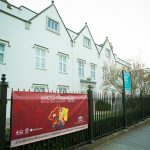 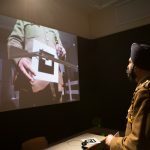 New technologies were utilised to demonstrate how they could make an impact in museums and engage younger audiences to be interested in heritage. 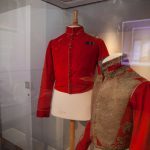 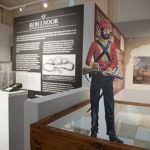 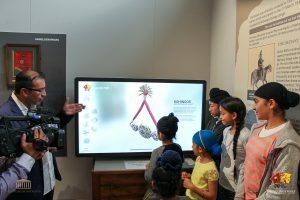 Whilst in discussions with the museum about options for wall mounting interactive touchscreens, the museum informed us that there was a large 55″ touchscreen from a previous exhibition that was not currently being used. 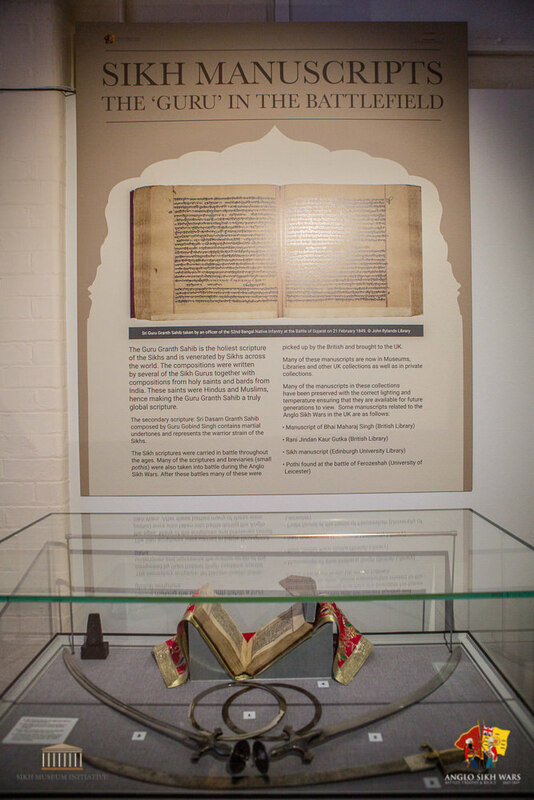 We asked whether we could loan it for our exhibition. 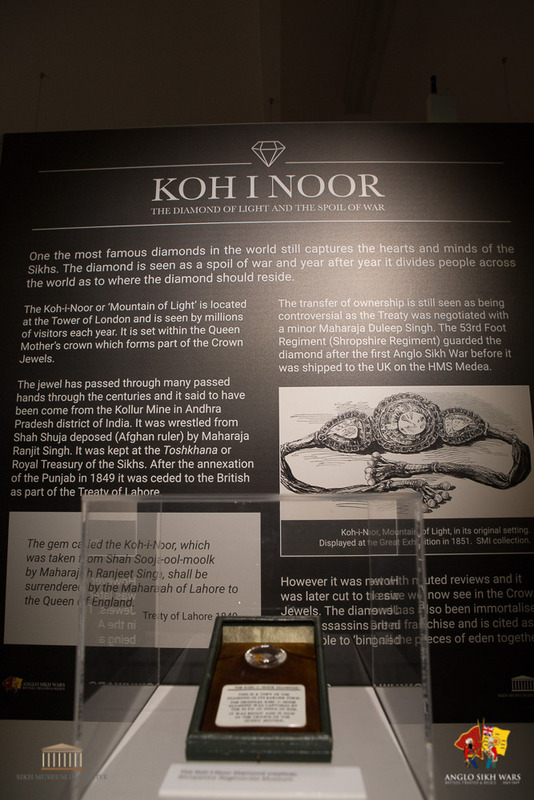 However, the touchscreen was an older model that could only detect one touch at a time. This was a problem, as we wanted people to be able to pinch and zoom and manipulate 3D objects on the screen easily. 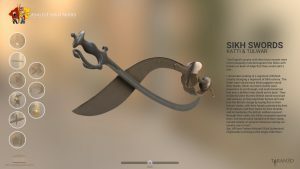 To resolve this, we opted to allow users to rotate the object using one touch and added a slider that would enable them to zoom in and out of the model. 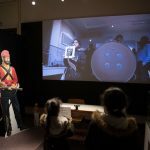 We decided to create an augmented reality interactive, which would allow visitors to hold and manipulate virtual objects on a projected screen. 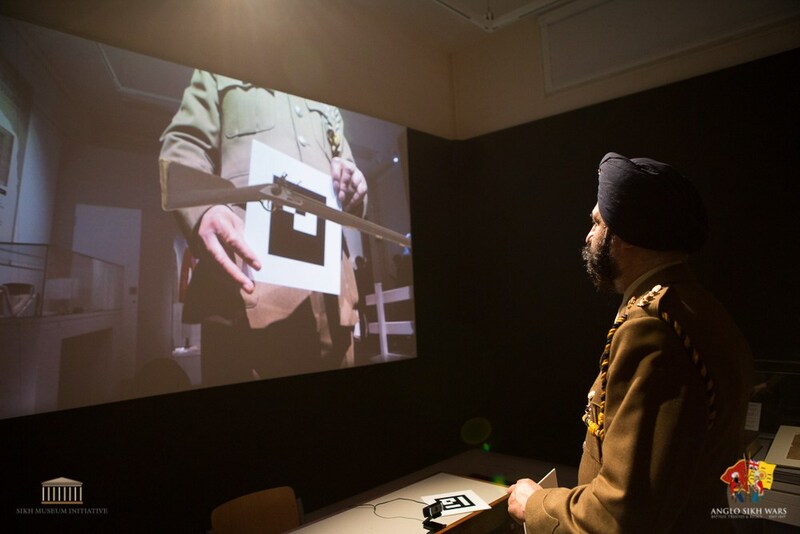 Augmented reality works by integrating 3D objects into the user’s environment by tracking cardboard tags held by the user. 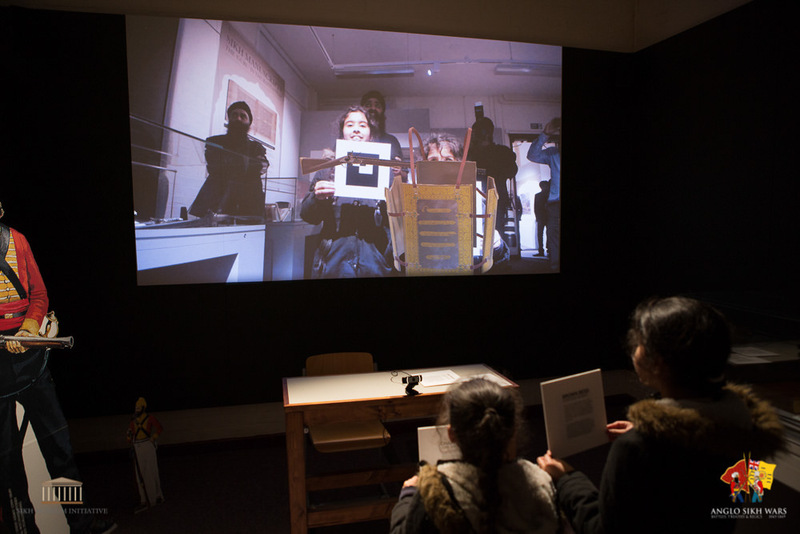 A camera then shows a reflection of the user and overlays the 3D object onto the video by tracking the tagged cards. 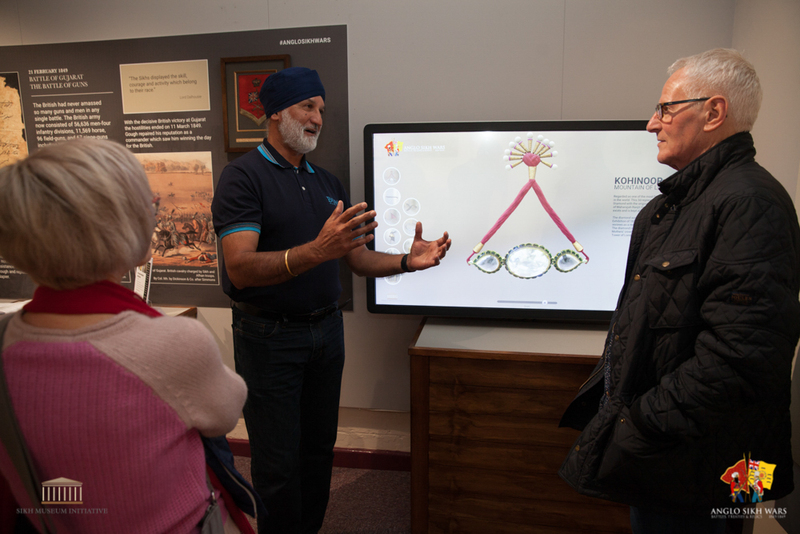 The two interactives were very popular, not just with younger audiences but with older audiences as well. The project received positive feedback and the exhibition was featured in various newspapers and TV reports. 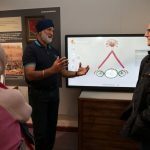 A Sikh tech blogger called NerdSingh also reviewed the interactives and gave us some positive feedback. 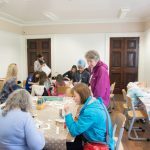 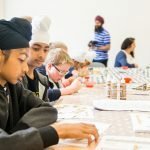 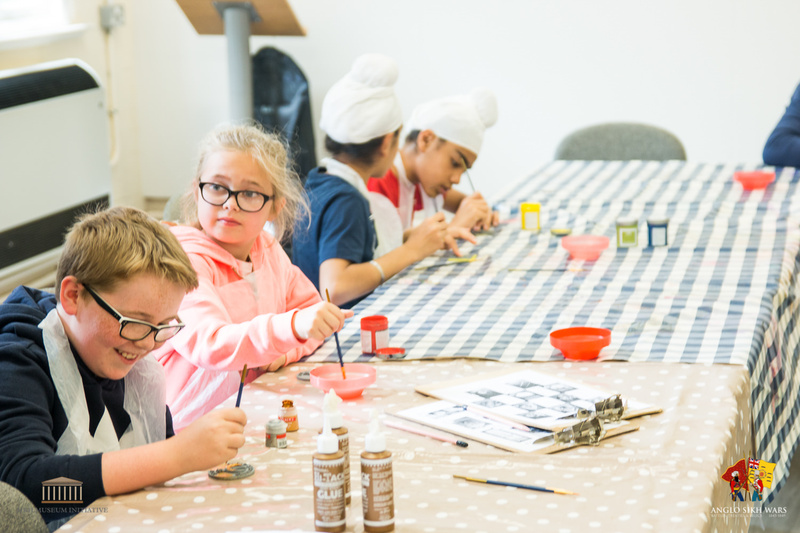 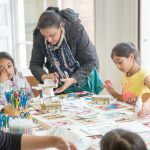 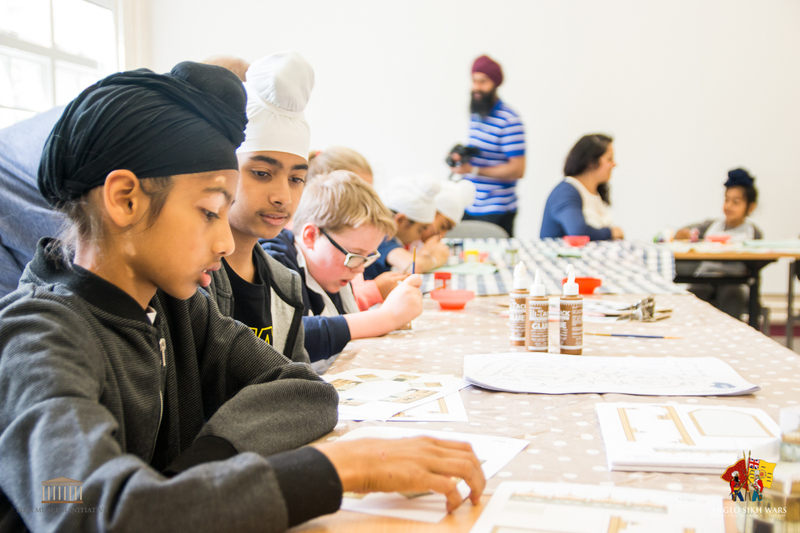 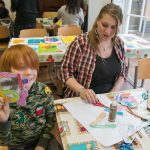 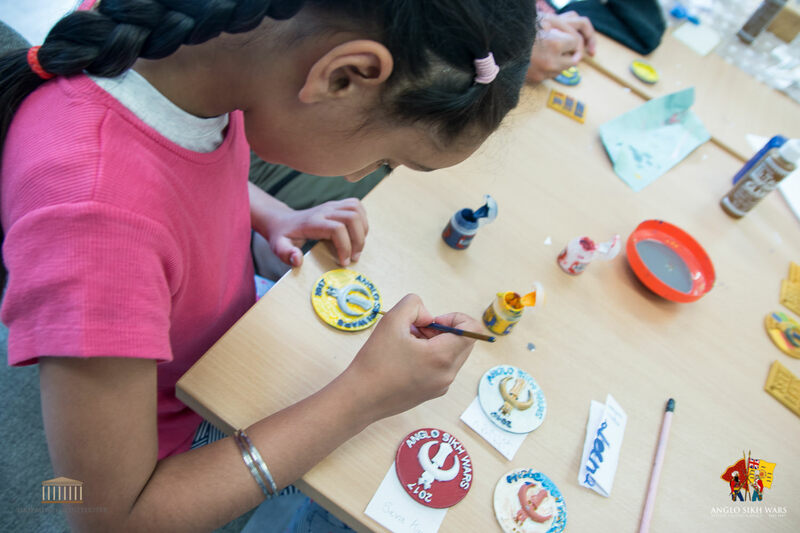 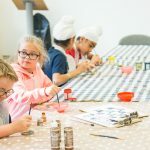 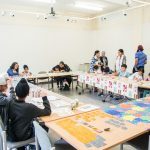 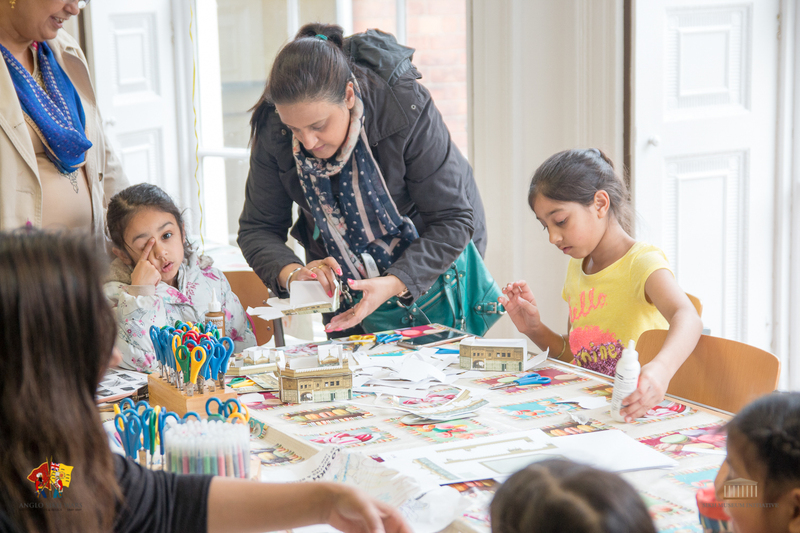 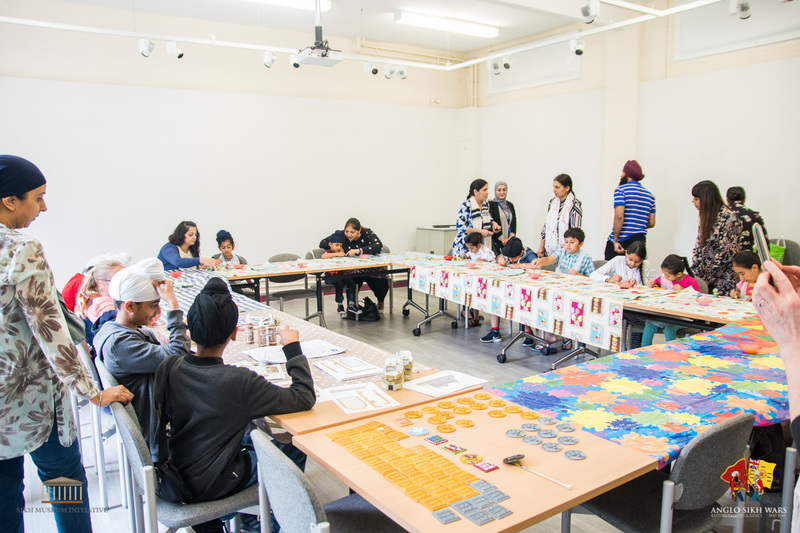 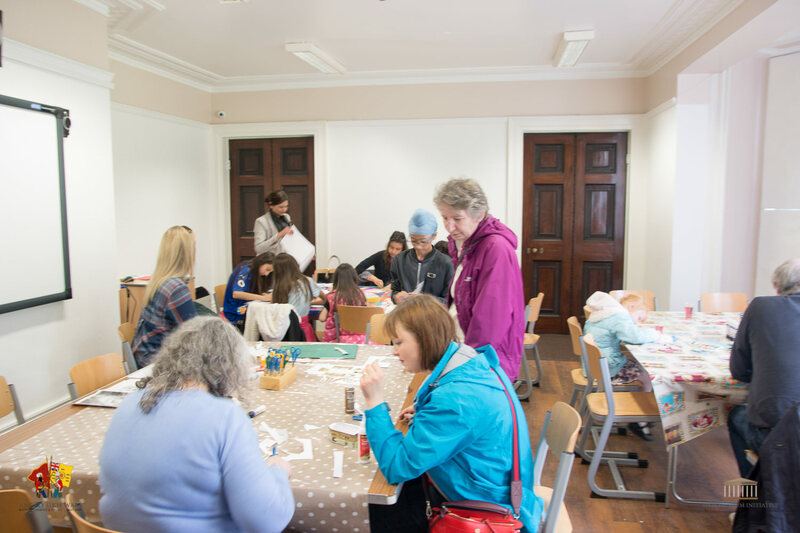 As part of the exhibition 3 craft activity days were held which were designed to engage families and young people in the subject matter. 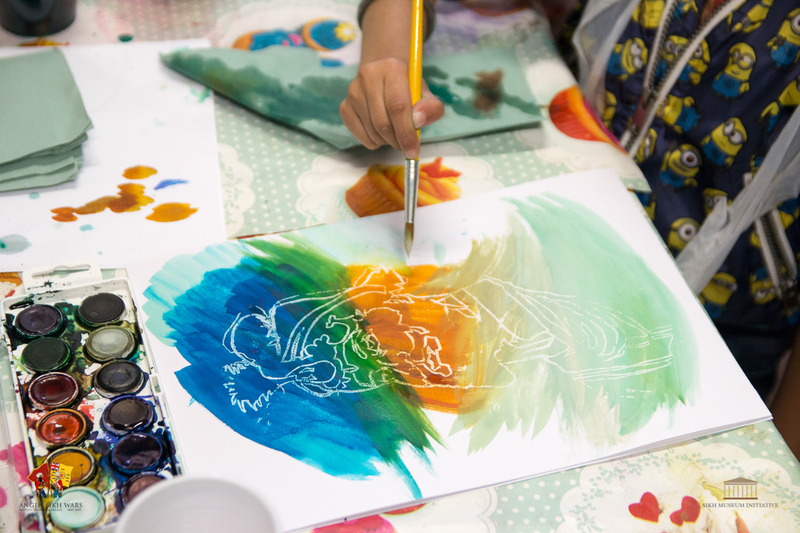 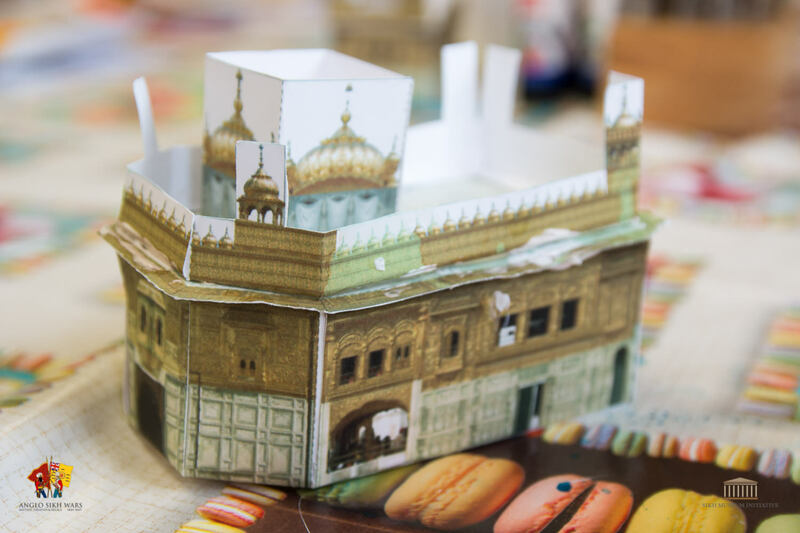 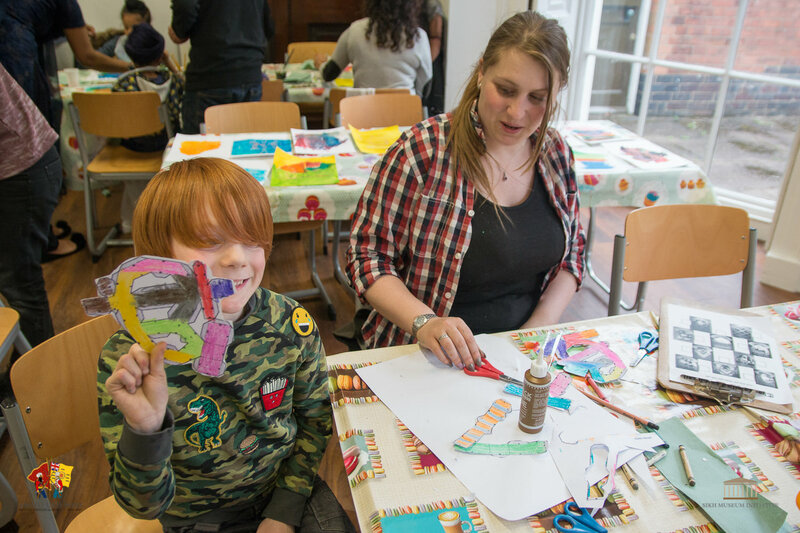 the types of craft activities held included drawing, painting and papercraft modelling. 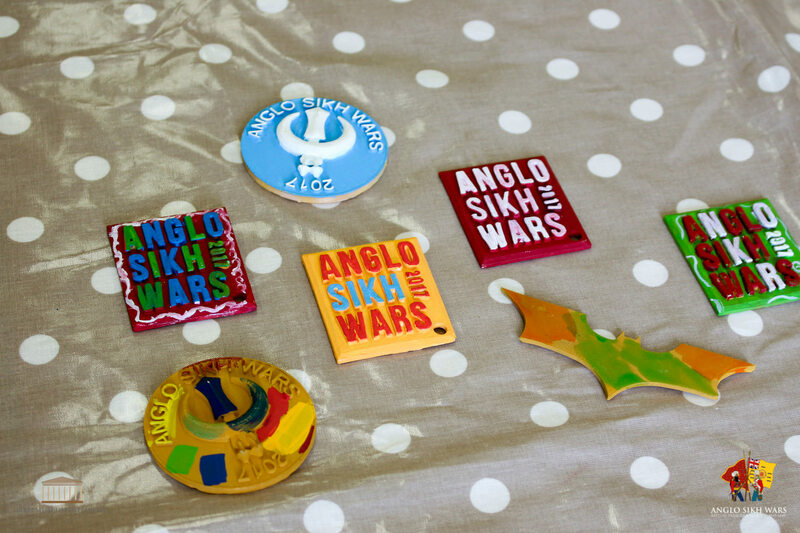 For the final session we designed two special commemorative medals which were 3D printed. 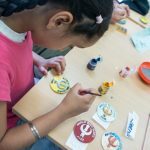 The children selected one design that they could then paint and take home as a souvenir. 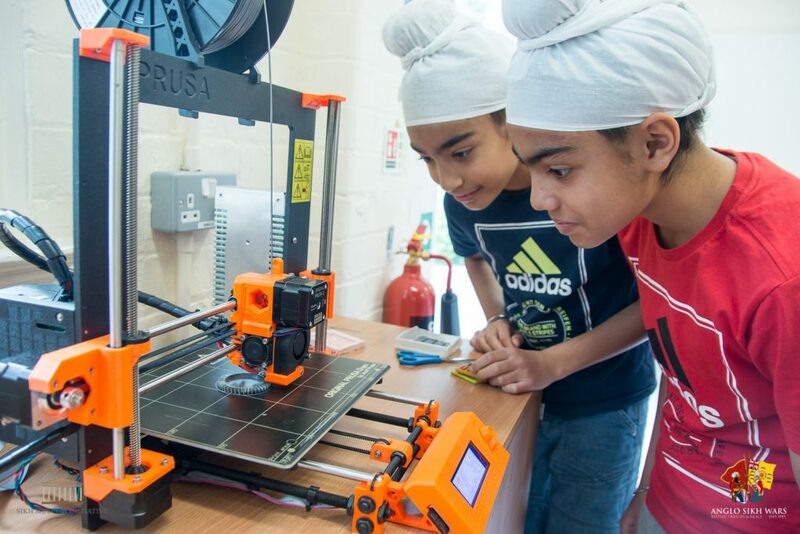 Children were also given the opportunity to see the 3D printer in action. 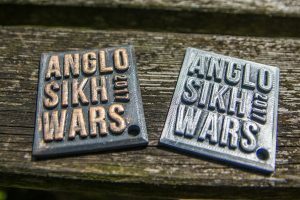 I will be writing another post dedicated to the 3D printing workshop soon. 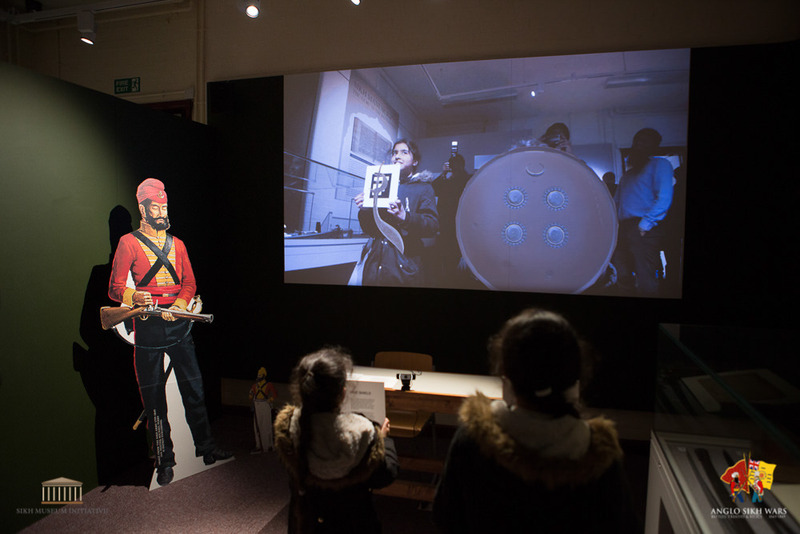 If used in a non-intrusive way technology can have a great impact and really engage visitors with the subject matter. 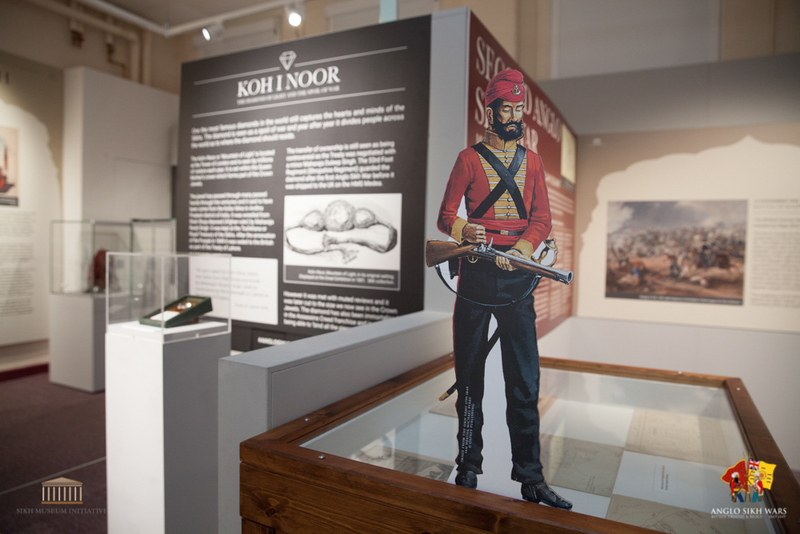 Traditionally museum visitors can feel overwhelmed with text and inanimate objects in cases. 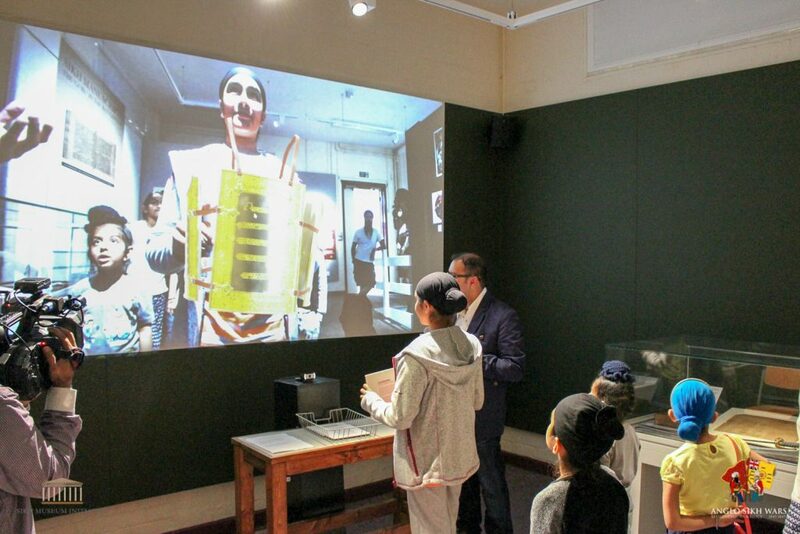 Technology offers a means of enhancing the experience by giving them control. 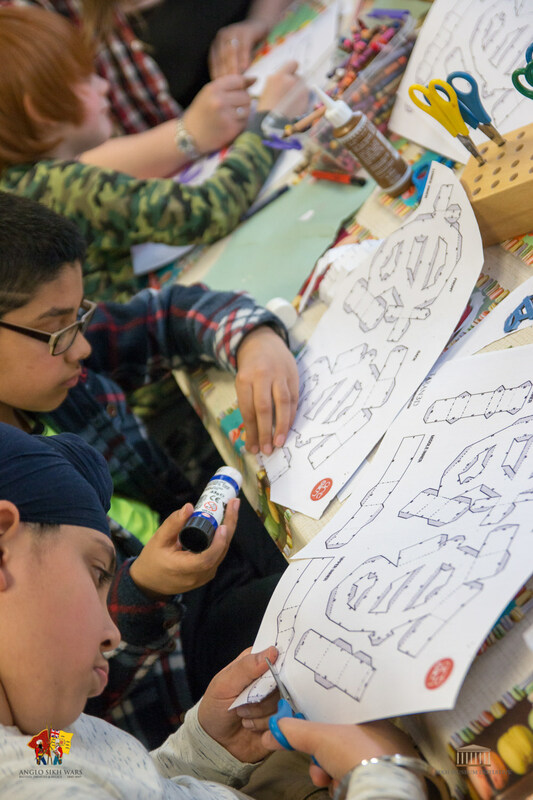 The technology needs to be user friendly and intuitive enough for anyone to pick up and ‘PLAY’ with. 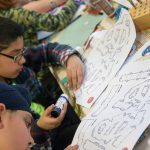 This is just the tip of the iceberg. 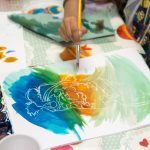 There is so much more that can be done in this area, and it doesn’t have to be expensive. 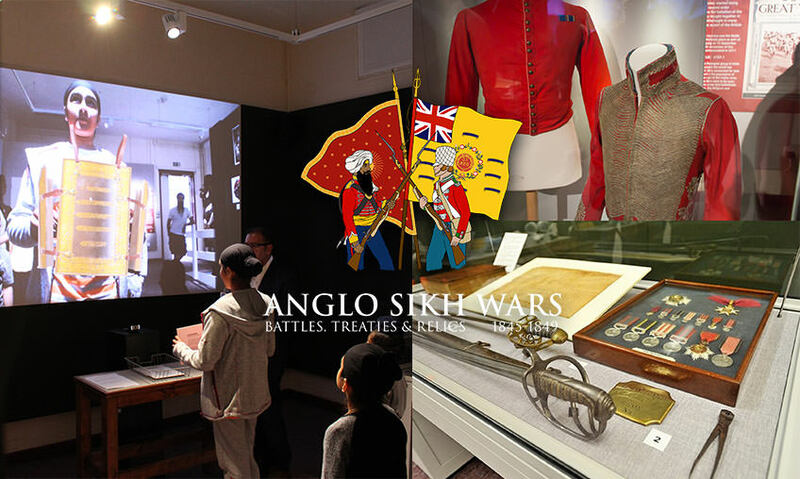 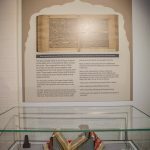 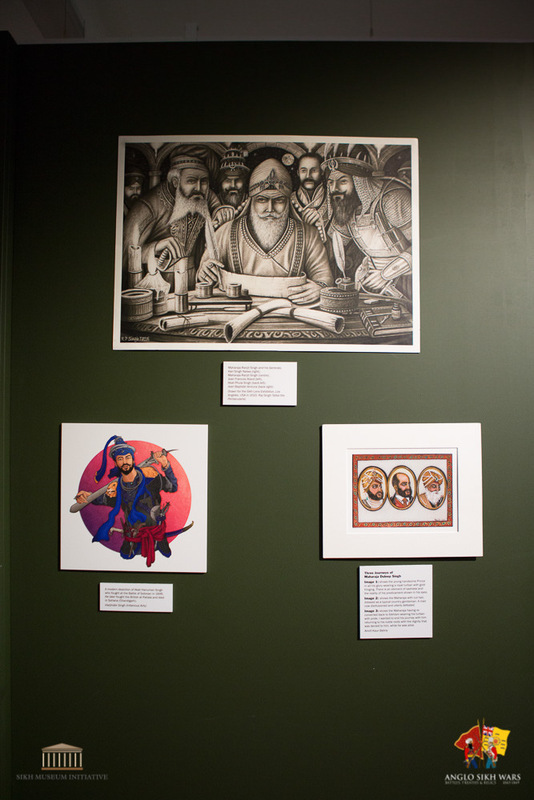 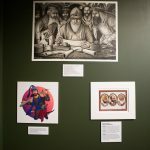 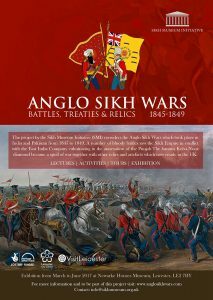 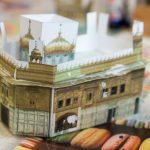 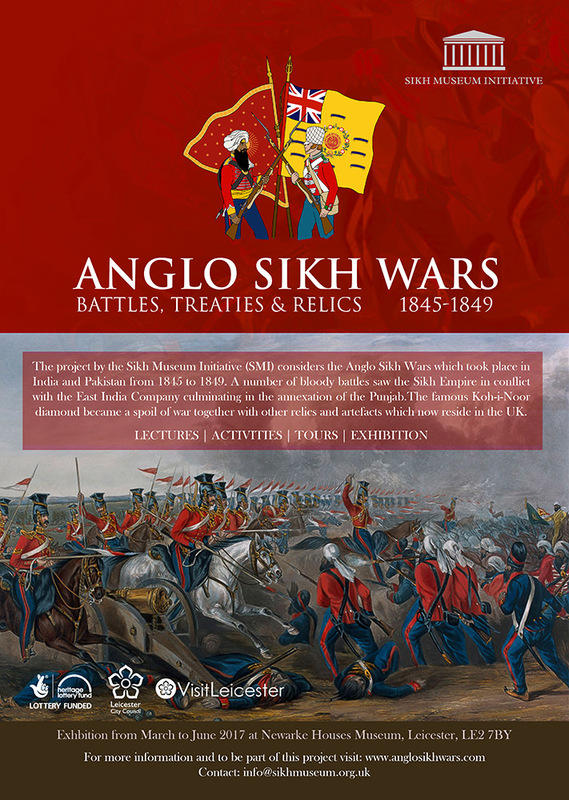 I thoroughly enjoyed working on this exhibition project and would like to thank the Sikh Museum Initiative for giving me the opportunity to work on this awesome project.